New technology on the internet lets anyone make videos of real people appearing to say things they've never said. Politicians predict this will become the latest weapon in disinformation wars against the United States and other Western democracies. Hey, did that congressman really say that? Is that really President Donald Trump on that video, or am I being duped? Realizing the implications of the technology, the U.S. Defence Advanced Research Projects Agency is already two years into a four-year program to develop technologies that can detect fake images and videos. Right now, it takes extensive analysis to identify phoney videos. It's unclear if new ways to authenticate images or detect fakes will keep pace with deepfake technology. 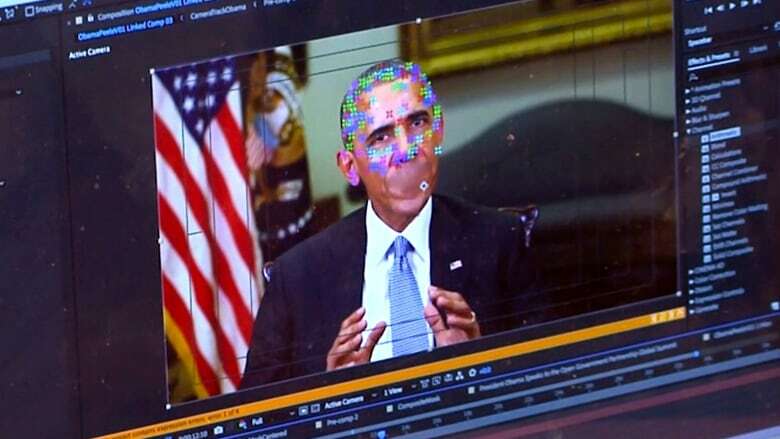 So far, deepfakes have mostly been used to smear celebrities or as gags, but it's easy to foresee a nation state using them for nefarious activities against the U.S., said Republican Sen. Marco Rubio of Florida, one of several members of the Senate intelligence committee who are expressing concern about deepfakes.